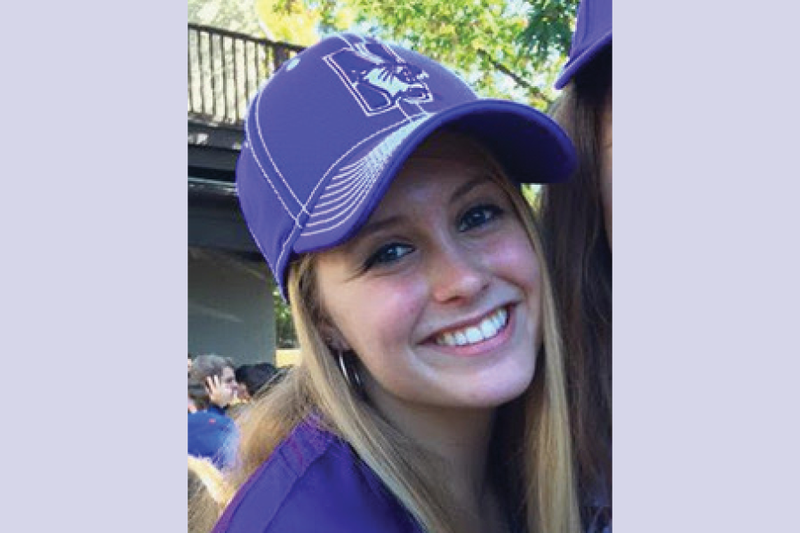 Evanston Police Department is investigating what happened the day before Northwestern junior Kenzie Krogh was taken to the hospital on Saturday, Evanston police Cmdr. Ryan Glew said. Krogh, 20, died about 9 a.m. Sunday, Glew told The Daily. She was taken to Saint Francis Hospital by her friends Saturday morning shortly after 11 a.m., Glew said. Glew said they are investigating Krogh’s activities during the day and night on Friday prior to reporting to friends that she was “not feeling well” on Saturday morning. He said this procedure was common for an investigation of this nature. Glew said no foul play is suspected in Krogh’s death. Glew said a cause of death will likely not be determined until toxicology reports come back in about a month and a half, and noted the investigation into Krogh’s death will not be wrapped up until then. Krogh was remembered by family and friends as a generous, selfless friend and the “light in her parents’ lives.” A memorial will be held Thursday at 6:30 p.m. in Scott Hall.